The amazing island of Ibiza has 210 kilometers of coastline with more than 50 beaches and coves. You will find both massive beaches or hidden places where you will enjoy the crystal clear water almost alone. 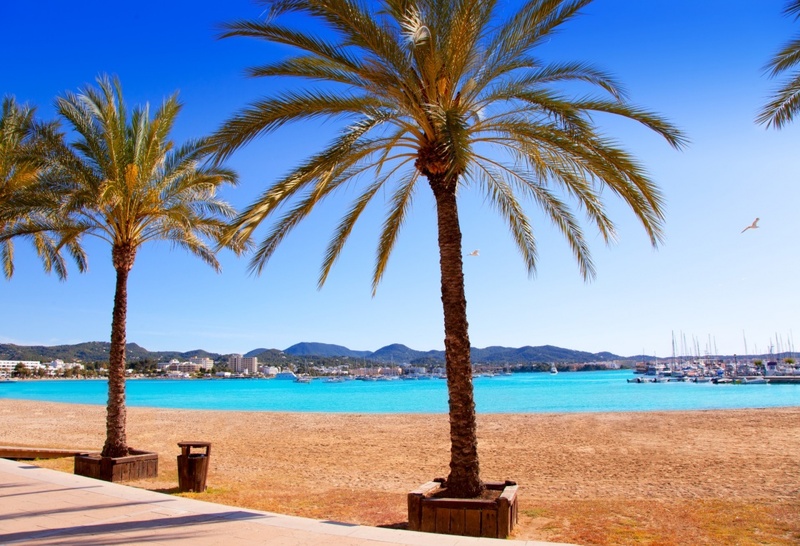 Whether you like sandy beaches or stone beaches, Ibiza has a wide variety of options where to choose. Continue reading to know some of the incredible beaches in this amazing island that will really worth your while. This incredible beach is located in the west coast of Ibiza, in the Sant Antoni de Portmany area. Cala Gració, with 80 meters long and 150 meters wide, is the perfect place to go with your family. It offers a lot of services, like a beach bar among others. Next to Cala Gració you can also find Cala Gracioneta, a smaller cave of fine white sand and shallow water. In that area you can also visit the natural aquarium of Cap Blanc. Located in a magnificent environment, surrounded by cliffs and vegetation, this awesome cove of the northeast coast will take your breath away. The water is clear and transparent. This 45 meters long and 30 meters wide cove is only 8 kilometers away from Sant Joan and 30 kilometers from Ibiza town (Eivissa). A few meters away is a deserted cove, ideal for those who love loneliness. The nearest town is Sant Joan de Labritja, one of the most rural and less populated towns in Ibiza. With its near 4,500 inhabitants, this area has also a lot of forests. It is the perfect combination of sea and countryside in a unique atmosphere. Platjes de Comte are a group of coves and beaches located in a fantastic environment that speak for itself. From there you will appreciate the views of S'Espartar, des Bosc and Sa Conillera islands. 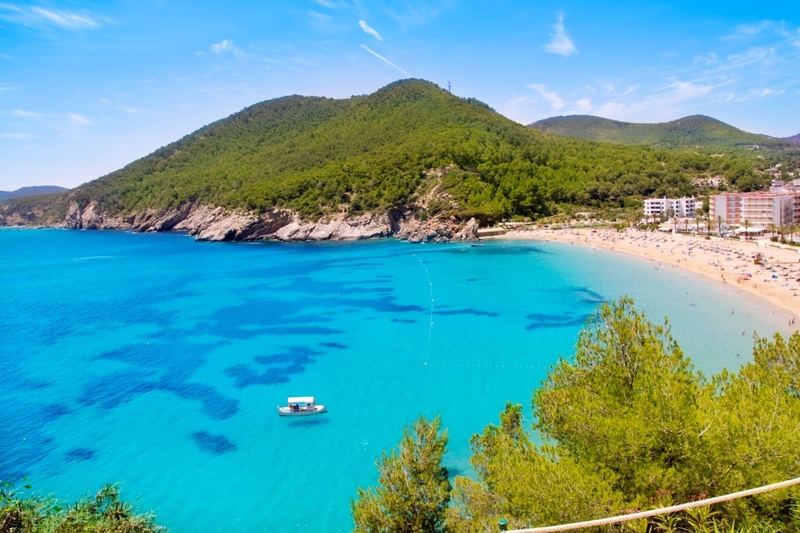 These beaches are located in the northwest part of the island and are part of Sant Josep de sa Talaia area, 9 kilometers away from Sant Josep. You can get there by car or by public bus. This is one of the less massive beaches, for those who love to go hiking and enjoying the virgin nature. In this beach you can appreciate nice pine tree forests and incredible panoramic views. It has a beach bar where you can relax and have a drink within this fantastic environment. It is 70 meters long and 25 meters wide and is located 14 kilometers away from Santa Eulària des Riu, the nearest town from S'Estanyol, in the southeast part of the island.